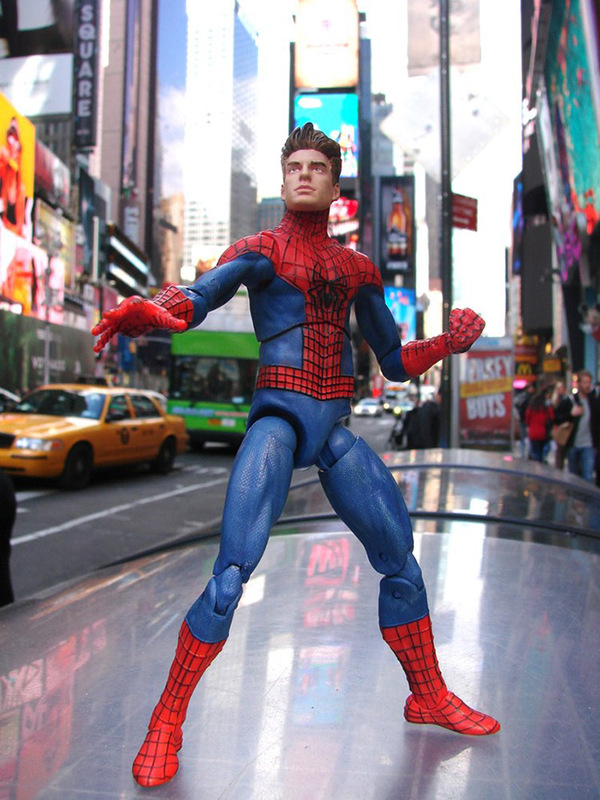 Starting on June 9th, www.marvelshop.com will be the only place to order the Marvel Select Unmasked Spider-Man figure, featuring an exclusive head sculpt of Peter Parker as played by Andrew Garfield. 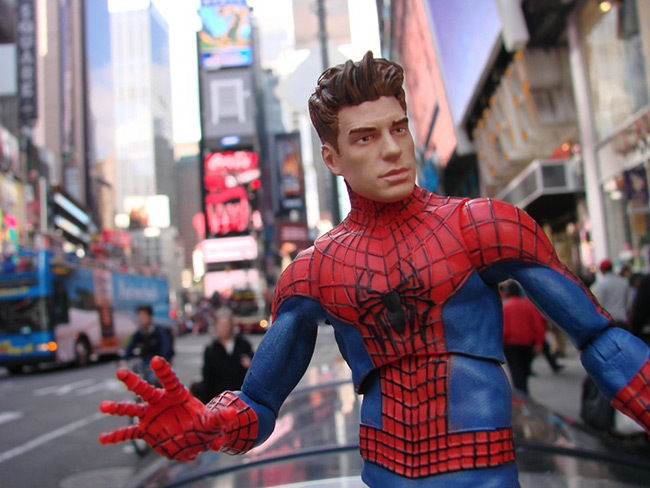 An interchangeable masked head will be included in the packaging, as well as a variety of interchangeable hands, a pair of detachable web sprays and a modular 2-foot webline! 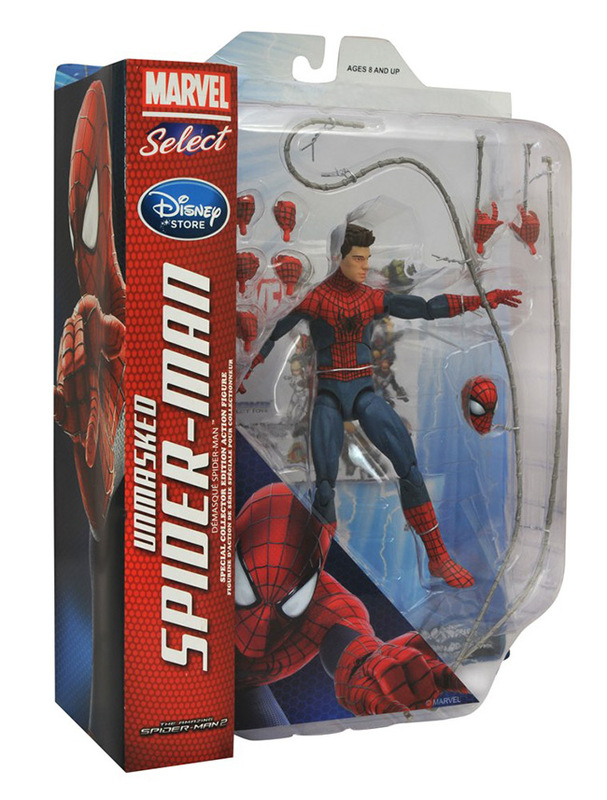 All will come packaged in the famous Marvel Select packaging, suitable for display and featuring spine artwork for easy shelf reference. 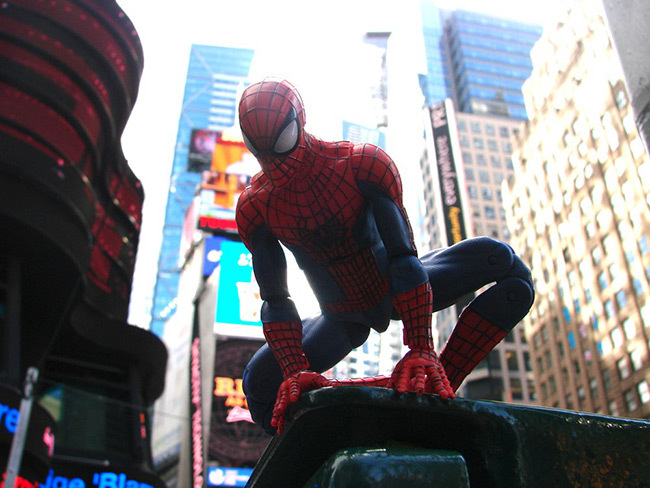 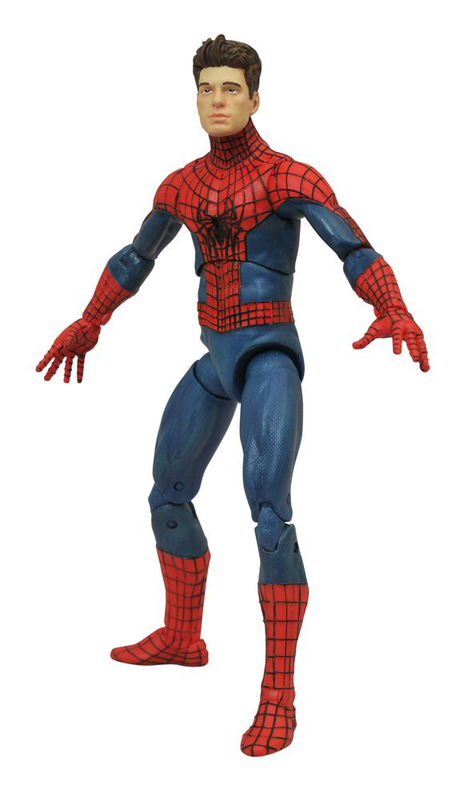 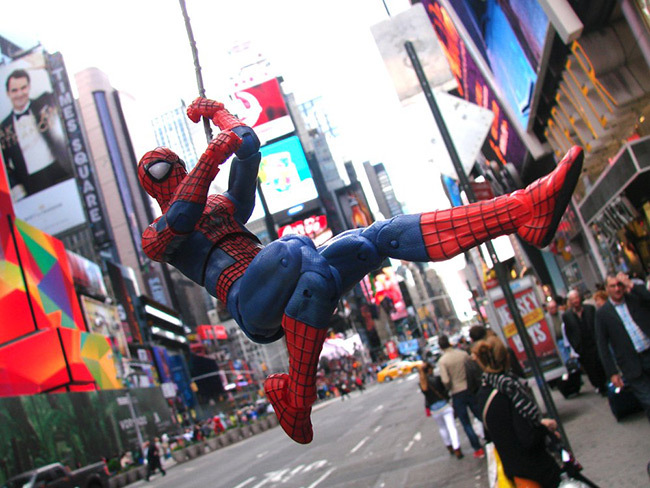 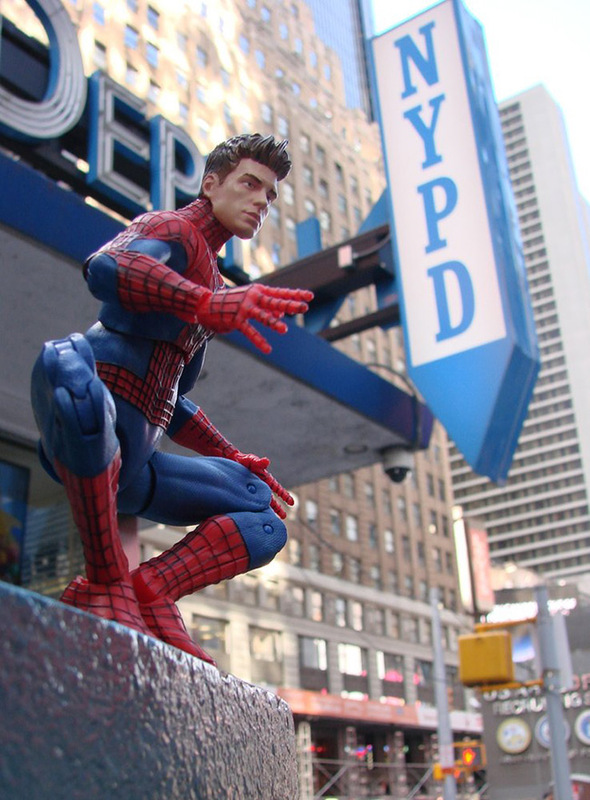 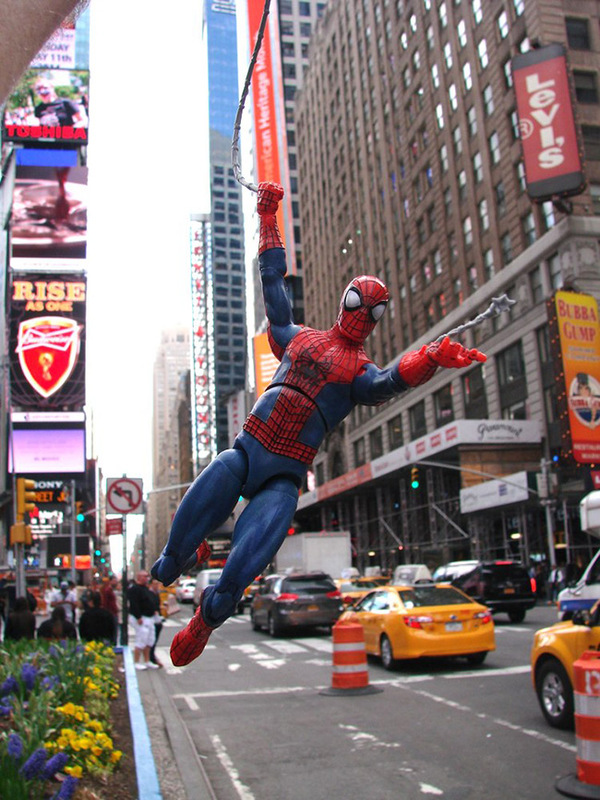 After June 30, the Marvel Select Unmasked Spider-Man figure will be made available on www.disneystore.com, and will begin to make their way to Disney Store shelves in the U.S. and Canada. 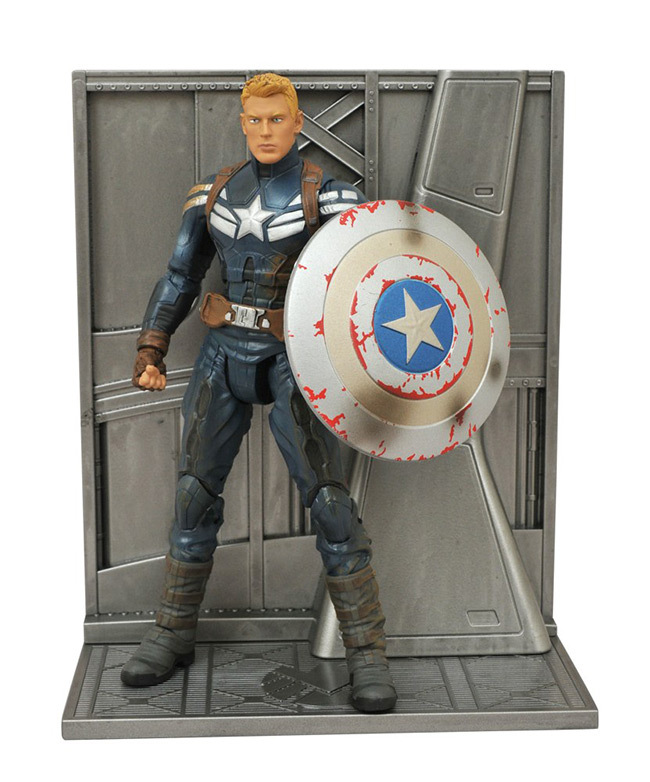 Marvelshop.com is also your source for the Marvel Select Unmasked Captain America figure, featuring a battle-damaged uniform and an exclusive head sculpt of Steve Rogers, as seen in Captain America: The Winter Soldier. 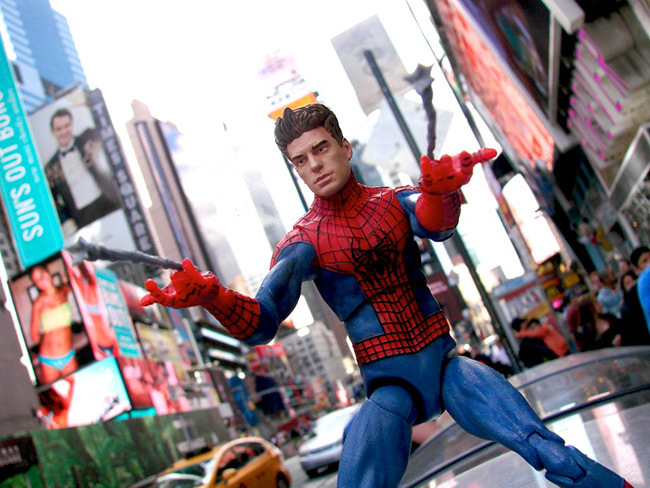 An interchangeable masked head is included, as well as a battle-damaged version of Cap's shield and a diorama display base modeled after the SHIELD helicarriers seen in the film.